Nestled away amidst the lush greenery, Aigburth Villa overlooks sweeping views of Rakwana and Suriyakanda Hills. It also features a beautiful outdoor swimming pool and offers 24-hour in-room dining options. Overlooking the Morawaka Tea Estate and Morawaka Valley, Morawaka Tea Garden Lodge features private rooms with an en suite bathroom. 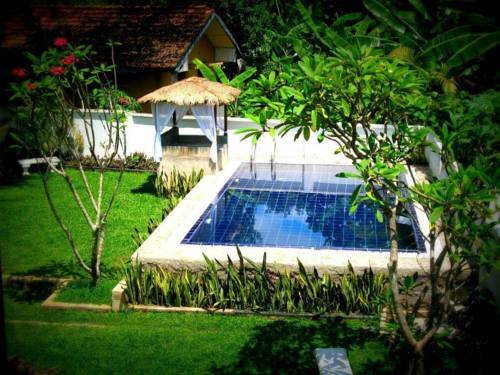 It has a natural outdoor pool and a dining area where local meals are served. Morawaka Tea Garden Lodge is 1. 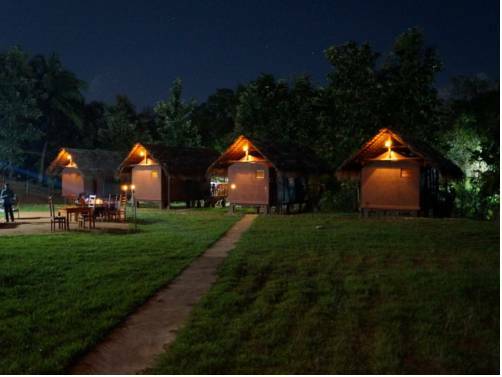 Steps from Udawalawe National Park, Kottawatta Village offers a peaceful and scenic getaway from the city with Ayurvedic massage and night camping. Free Wi-Fi is available in public areas. Located within a 10-minute drive from the famous Udawalawe National Park, Grand Udawalawe Safari Resort features an outdoor swimming pool and offers spacious rooms with views of the surrounding nature. Free parking is available on site. Offering views of the Rakwana River, this property is just 3 km from Elephant Transit Home. 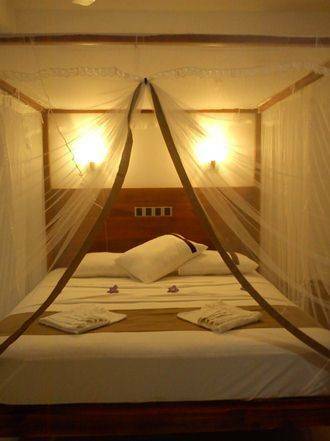 It offers rustic hut-style accommodation with a private veranda and surrounded by greenery. 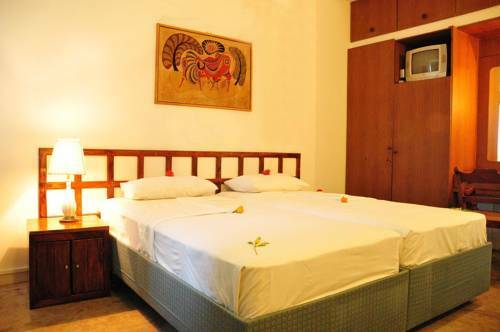 Featuring rooms with panoramic views of the mountain rage, Nilani Hotel is located in Ratnapura City. 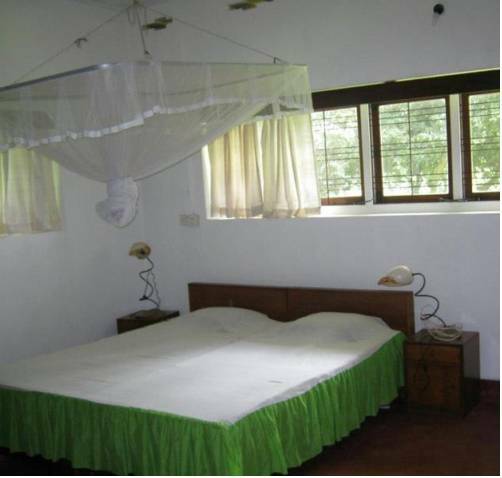 It offers free parking, a restaurant and is 1.5 km from Saman Devala Ratnapura. 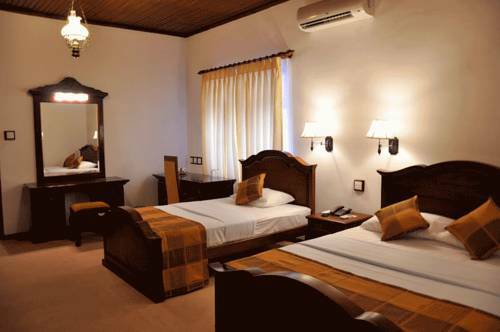 Located in Embilipitiya Town, Centauria Lake Resort is next to Chandrika Lake. This non-smoking resort features an outdoor swimming pool, a range of Ayurveda body treatments and free parking. 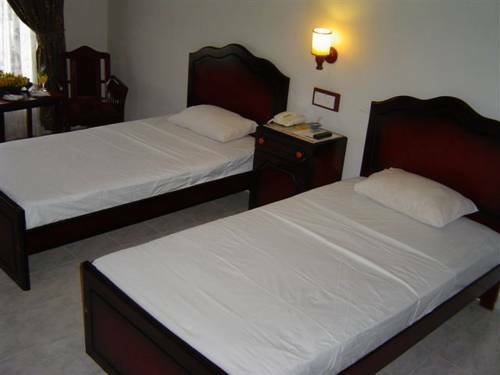 Nestled in a tranquil area of Embilipitiya town, Pavana Resort is a convenient 5-minute walk from Embilipitiya General Hospital and the nearest bus depot. It features an outdoor swimming pool, 24-hour room service and complimentary Wi-Fi access. 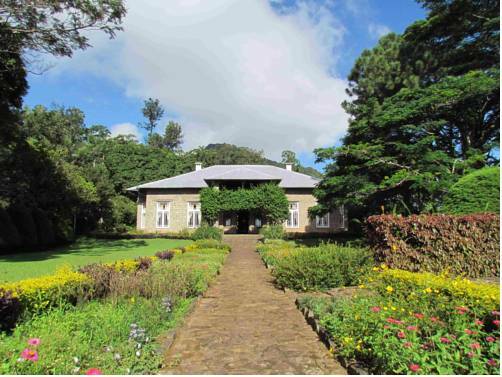 Centauria Hill Resort is a hilltop colonial mansion located in Colombo. 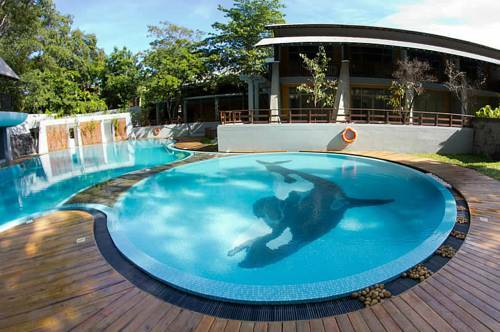 It offers an outdoor swimming pool, restaurant and air-conditioned rooms with a spa bathtub. Guests enjoy free parking.